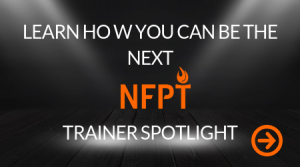 At NFPT, we love being a part of our personal trainers’ journeys! We are encouraged by the personal and professional growth of our #fitfam – and we spread the encouragement as a supportive partner in your success! 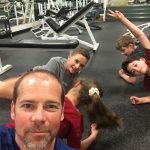 Personal Trainer Spotlights is a place for trainers to share their story with the community. Below you will find inspiration and valuable people to network with in the fitness industry. The personal training profession leads people down many different paths all with one thing in common – PASSION. Read, connect, and make friends. Clicking on the trainer’s name will bring you to their full interview and have social media links and website info to help you network. Want to share your journey? Scroll to the bottom to submit your story. Alea Martinez runs a mobile training business in Oregon. “Being a mobile trainer means no overhead – minimal investment to get started. It’s cost-effective and convenient. You have control over your schedule. I love the flexibility with no office hours. I work on an as needed appointment basis. And I’m never waiting around.” Find out more about how she runs her business. 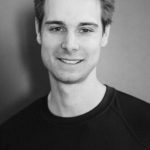 Ian Nimblett owns a 8300 sq ft functional training facility serving over 100 clients. 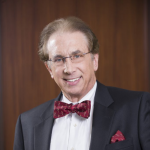 Watch his video interview to learn all about what has made him successful. Ian is also an NFPT author and has a collection of blogs about running a business. If you have dreams of your own PT studio, get in touch with Ian. John Hughes shifted from the shipping and receiving industry to fitness after his father got ill and he saw the personal benefits of an exercise routine. 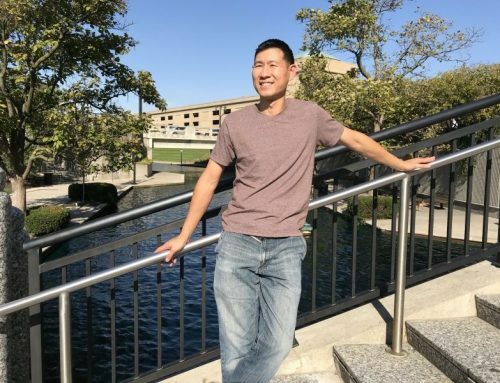 This inspired John to teach and instruct others about the health benefits that exercise can provide. Now he’s making a big difference in the daily lives of many people, and working on a book! 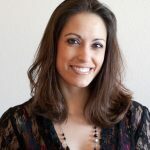 Dr. Erin Nitschke is an educator and writer in the fitness industry. She keeps personal trainers in tune with the latest research and information necessary to lead a successful career by transforming science into practical tips. 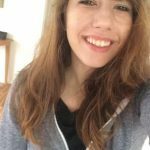 Erin is a valuable resource to NFPT with a passion for education. John Moore loves helping people change their lives by doing things for the first time or just maybe the first time in a long time. 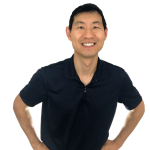 John has his own training studio and uses word of mouth to get clients. 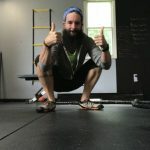 John encourages trainers to find what really makes them happy about fitness. 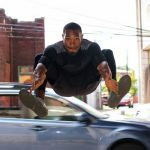 Maury Washington is an ex-professional athlete who enjoys the opportunity to work in the fitness field for a little more than a decade as a certified PT. 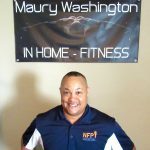 “Fitness is my passion, my vision drives me to be the best business owner and trainer in the Central Texas area.” Maury currently works in a private studio from his home in Nolanville, Texas and runs his own fitness company traveling to homes and businesses. 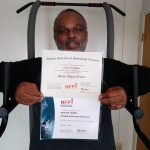 As you can see, NFPT has a variety of certified personal trainers in the family. We hope you found some inspiration in the stories above and maybe even a few new friends to connect with online. Get in touch if you want to be a Spotlight in 2019!